Visual Sound Recorder is a is a sound recording program. You can use it to grab any sound, including music, dialogs from movies, game sounds etc. from your local computer or the internet. Captured sounds can be saved in WAV, MP3, OGG, Vox, G721, G723, G726, G729, AC3 and AAC files. Online gaming like online casinos and online racing. What can Visual Sound Recorder do for me? 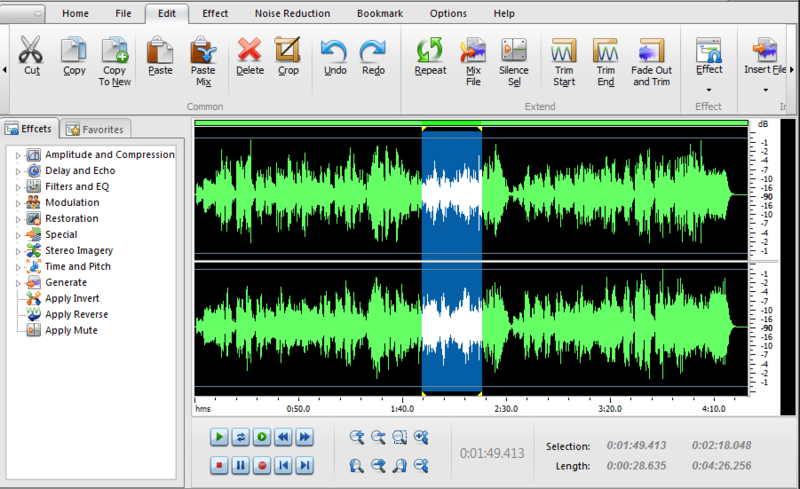 Visual Sound Recorder is a powerful sound recording and playing software. You can use it to grab any sound, including microphone, VCR, Telephone, TV, Radio, Electronic Organ, Video Tape, CD Player, DVD Player, dialogs from movies, game sounds, Streaming Audio on Internet etc. Captured sounds can be saved in WAV, MP3, OGG, Vox, G721, G723, G726, G729, AC3 and AAC files. The program offers direct support for RealPlayer, Winamp, Windows Media Player, Power DVD, Flash, Quick time and many others. It also includes a built in mini player, so you can listen to your recordings immediately after you finished recording. 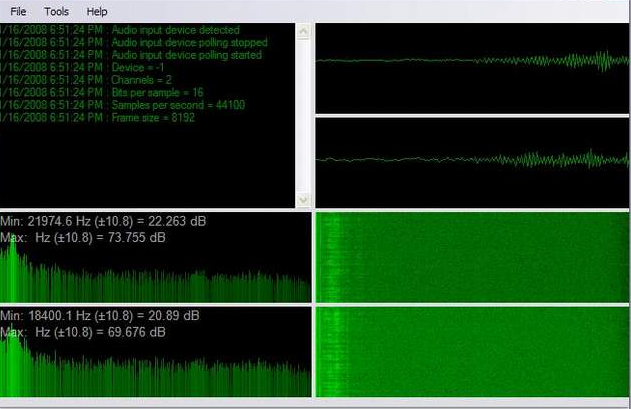 Visual Sound Recorder supports Sampling settings. To get higher quality recording, you can set the Sample rate, Mono or Stereo, and the Sample Bit, before recording. With its powerful sound engine, Recorder produces recordings with CD quality. While enjoying the sound of the recorder features, we will invite you to visit website which will change your way of perceiving things. Direct to disk recording can go on for as long as you need, provided youĦŻve got enough disk space. 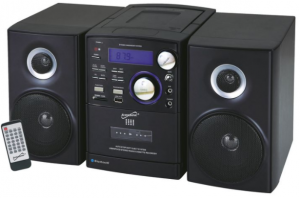 this sound systems allows you to set automatic time for recording and make use of this time to do other thing like do your personal research, visiting online casino. Windows 2000, Windows 2003, Windows XP, Windows Vista or Windows 7/8. Enough free hard disk space to store output WAV, MP3, OGG, Vox, G721, G723, G726, G729, AC3 and AAC files.